With all of the hullaballoo around Apple’s new watch, watches have re-entered the public consciousness. People who ordinarily might have simply brushed them off as an affectation, or unnecessary when the time is available on their mobile phone, are once more looking at watches as a fashion accessory. This is not to say that the average person is oblivious of great watches. They’ve all heard of Rolex, of course, and James Bond’s watch always renews interest in a specific timepiece whenever he reappears on the silver screen. 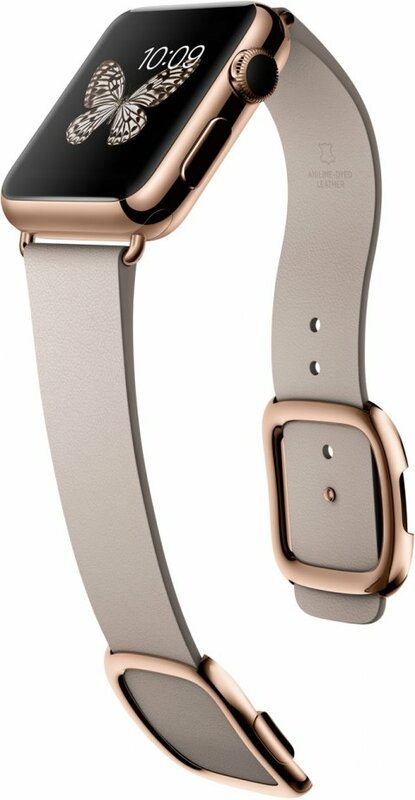 In this instance, however, Apple’s watch isn’t getting attention for being an attractive watch so much as it is getting attention simply for being an Apple product, much as iPods, iPhones and iPads created a flurry of interest (although for better reason). There’s little to be said of Apple’s phone as an accessory: the designs that make their products distinctive don’t add much to the world of timepieces that the Pebble didn’t already do better a couple of years back. The mass-market appeal is more as a gadget than something worthy of a place in a gallery, museum or fashion house. If I’m to wear a watch, I want it to be a work of art combined with brilliance of engineering. There’s something miraculous in a true chronometer – all the minuscule parts working in concert, whether exposed or concealed – and when I see a piece that’s married with elegant design, it’s something to inspire awe. Bovet’s watches are a perfect emblem of this attitude. They exemplify craftsmanship, excellence of engineering, and art. The Mille Fleurs collection, in particular, draws my attention. They hearken back to the earliest days of the company when, while M. Bovet himself lived in China, the name ‘Bovet’ was for some time the Chinese word for an excellent timepiece, pronounced ‘bo wei’. 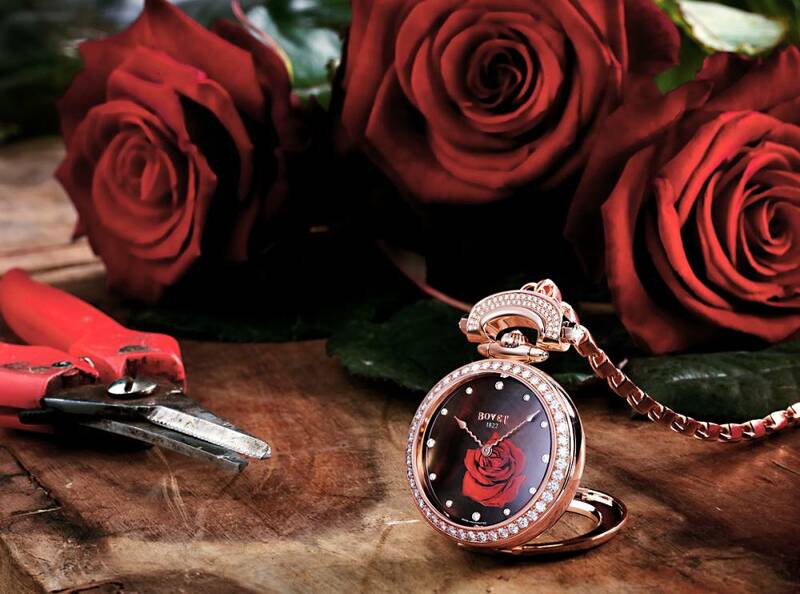 The watches in the Mille Fleurs collection feature individually hand-painted flowers, brushed on in immaculate detail over mother-of-pearl. It’s hard not to be captivated by them. More than that, however, these watches really are the sort of work that M. Bovet himself would have dreamed up. Much of the success of the company comes from M. Bovet’s work in China, where he spent a great deal of time developing his understanding and appreciation of Chinese culture so that he could better serve the market there. 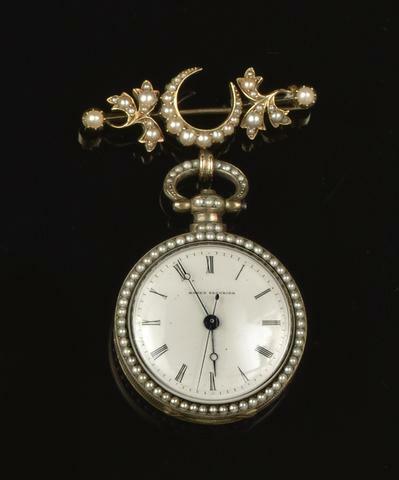 In particular, he began producing watches in pairs – it was the custom at the time to give valuable gifts in pairs, so that the recipient would have a reserve if one of them broke. 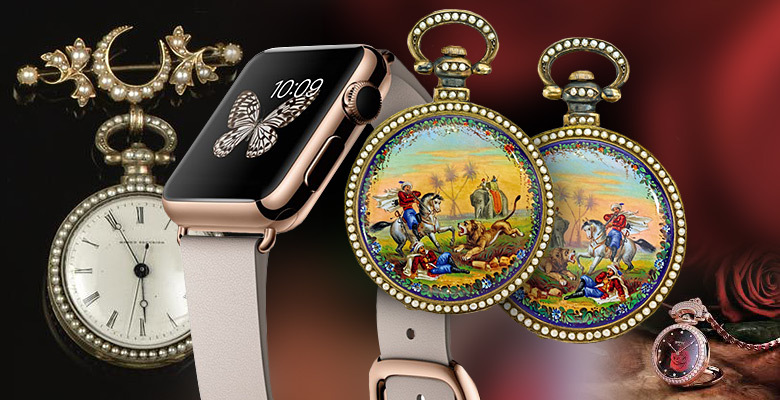 Gifts were more ordinarily of horses, vases, and so on, but watches of extraordinary quality – which had been declining in China over the years – were a new prospect, and one that the wealthy upper classes appreciated. To better exploit the gift-giving practices and to appeal to novelty, however, M. Bovet offered his watches in mirrored pairs: where a flower or a portrait faced left on one face, it would face to the right on the other. It is said that the artists themselves were less happy with this arrangement, but one could hardly be displeased on seeing the finished result. The marked difference between these two types of ‘timepieces’ is more than generational, it is like night and day. One driven by consumerism, the other by real craftsmanship. 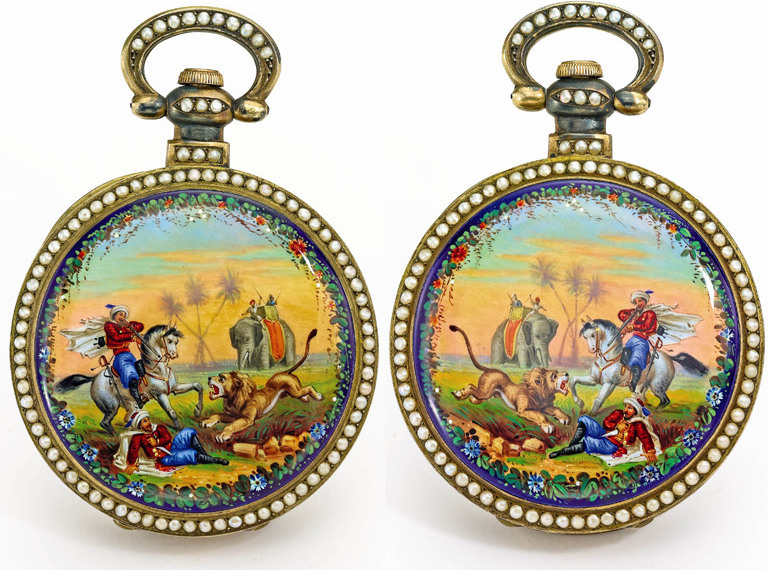 A near-identical pair of Bovet timepieces.